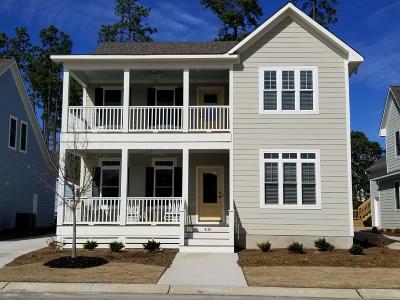 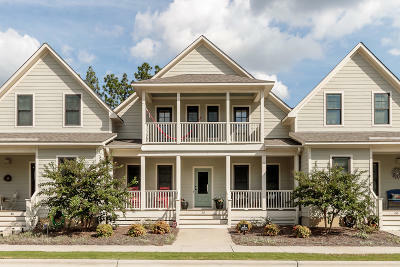 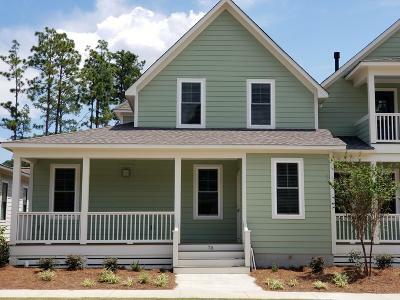 Walker Station is nestled in the Village of Pinehurst bordering Southern Pines allowing home owners convenient access to surrounding Shopping, Restaurants, Medical Care and Schools. 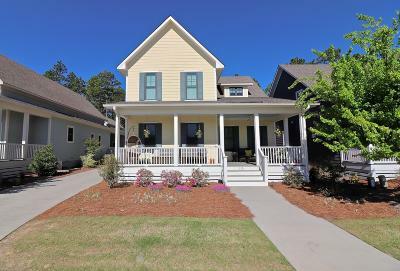 The Architectural style of our homes mimic that of the Village of Pinehurst as well as downtown Southern Pines with updated open floor plans. 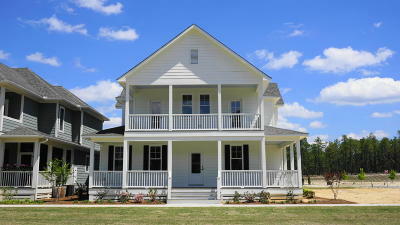 Prices range from $250,000 to $400,000. 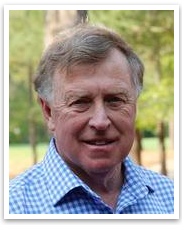 If you'd like assistance from Dale Heck - who specializes in homes for Sale in Walker Station, contact him today. 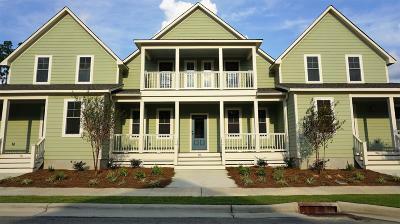 Call (910) 528-4652 for a free Pinehurst Community tour!